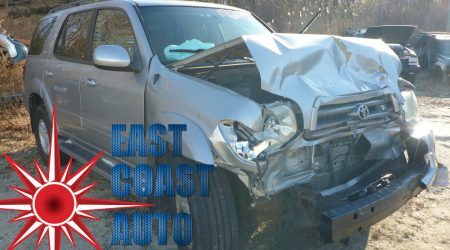 East Coast Auto Salvage Inc. – The best place to buy used auto parts in Connecticut! Welcome and thanks for visiting our blog! 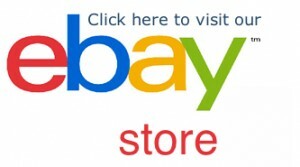 If you haven’t seen our newly designed website yet please visit us at www.ecautosalvage.com You will find a complete list of autos and trucks on our lot and detailed information about all of the used OEM auto parts we have available. You will also find other useful tools like the ARA Damage Locator, Cut Sheets, Warranty Information and Coupons! We will use this blog to post updates about all kinds of interesting information; everything from industry updates and events to special projects and car shows. Thanks for visiting! Please take a minute to bookmark this page and visit often!